3/6 Old Warrandyte Road, Donvale 3111 VIC is a unit with 3 bedrooms and 2 bathrooms. It was last sold in 2011 for $735,000. Thinking of selling 3/6 Old Warrandyte Road, Donvale? Get a Free in-depth market appraisal from a realestateview.com.au partner agency. Take a virtual stroll through the local neighbourhood encompassing 3/6 Old Warrandyte Road and view some useful graphs about this subregion of Donvale weighed up against the rest of the suburb. A large percentage of residents in this pocket would remember the introduction of the microwave and microwave dinners. 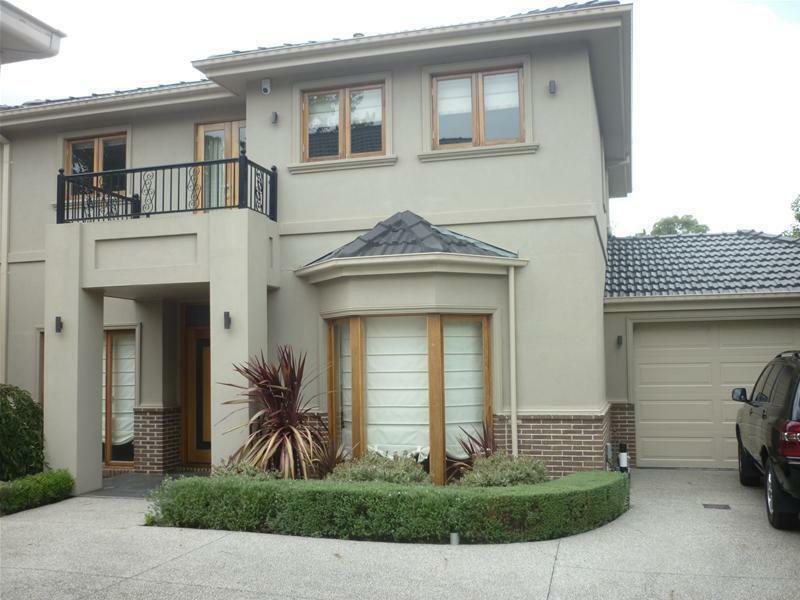 The highest household statistic for this pocket of Donvale is couples without children.